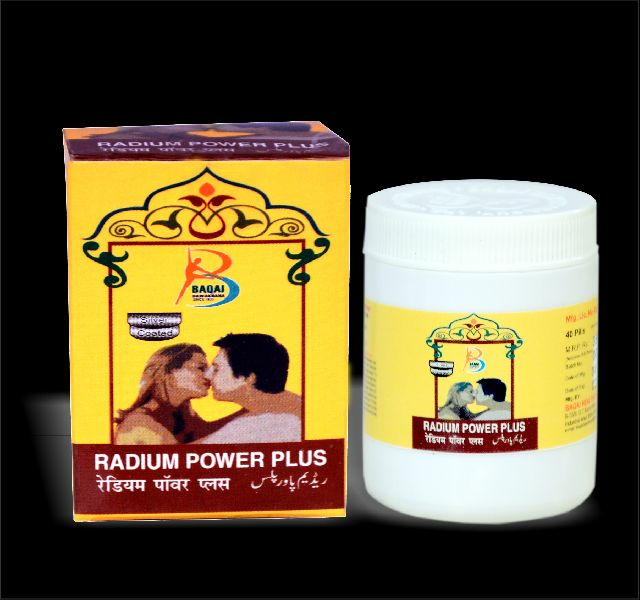 Restores Loss Of Libido Vigor & Vitality. Recommended For Erectile Dysfunction And Seminal Debility. A Great Restorative And Invigorator And An Aphrodisiac In Deseases Charecterised By Weakneaa Or Loss Of Sexual Power. Also Useful In Seminal Weakness And Nocturnal Emissions. Improve Blood Picture. Reviralizes The Body And Refreshes The Mind. Result 4 Pills 2 Hour Before Mating. Or As Directed By The Physician. Packing Size : 40 Pills.